New season, new pieces, right? Every week we share our favorites, from a variety of categories and a plethora of our favorite stores. 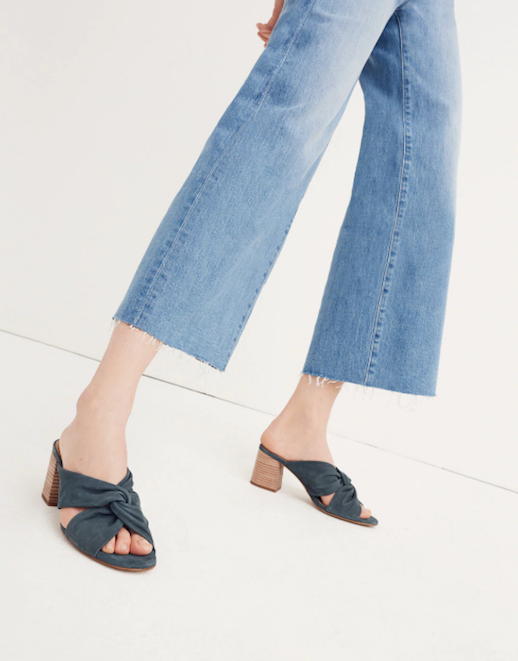 There's one item we can't live without, literally, and that's a good pair of denim. Today, we're adding to our must-have lists with these affordable, and stylish, options.